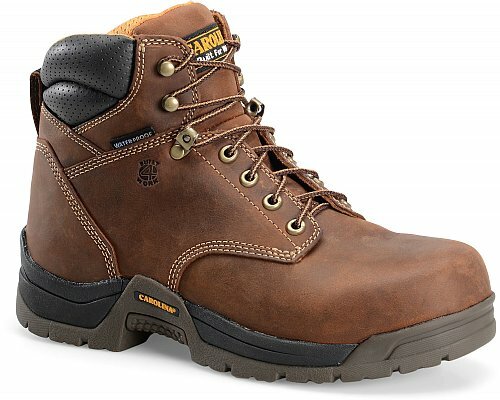 The CA5520 is a classic looking work boot that is tough and waterproof to keep your feet comfortable after a long day on the job. 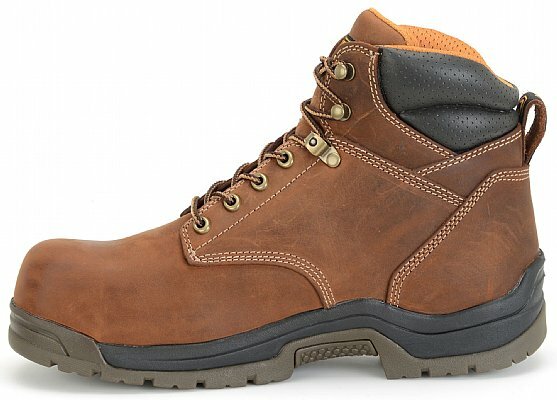 It's incredibly reliable, making it the perfect choice to get some work done. It comes with a composite safety toe cap, waterproof scubaliner, pillow cushion insole, non-metallic shank, and an oil & slip resisting rubber outsole.